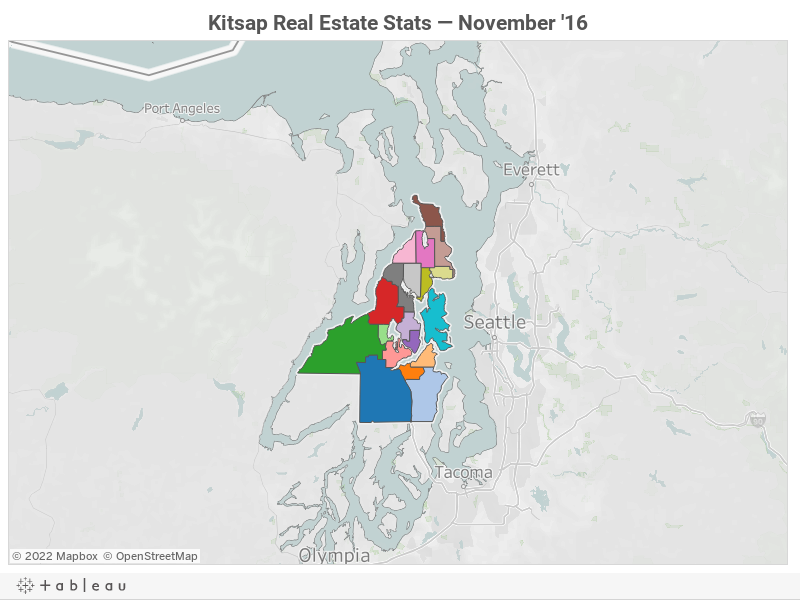 The number of homes for sale in Kitsap County slid below 1,000 in September, setting the stage for a lean real estate market this fall and winter. 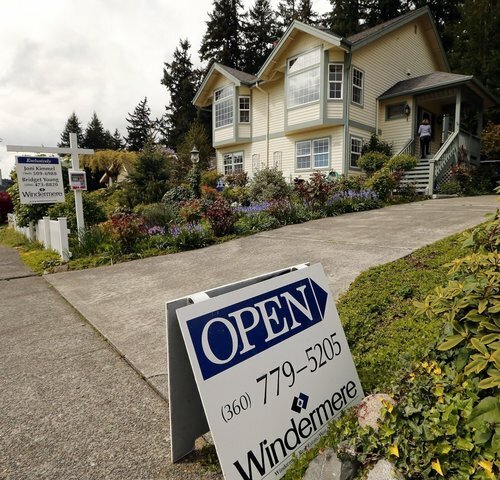 “Since new listings coming to market usually slow during the fourth quarter, we are looking at a severe shortage of inventory heading in to the spring market of 2016,” Frank Wilson, managing broker at John L. Scott in Poulsbo, said in a news release. 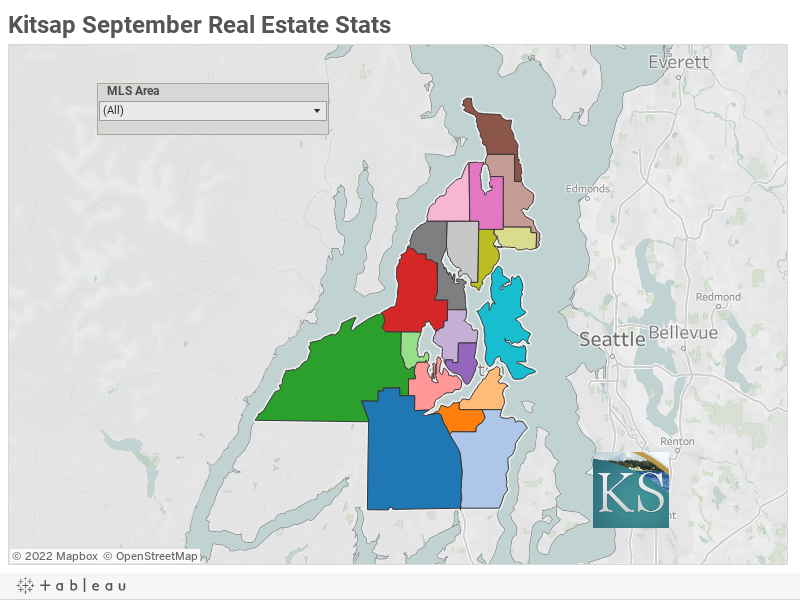 A total of 977 homes were for sale in the county in September, about 30 percent fewer than in September 2014, according to numbers released by Northwest Multiple Listing Service. New listings were actually up 7 percent in September from the previous year, with 407 homes coming on the market. But those new listings were easily outpaced by pending sales. 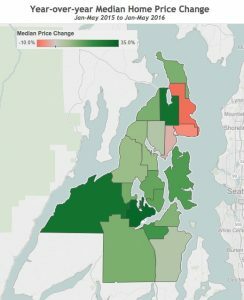 Despite strong demand and a skeletal inventory, price increases have been gradual in Kitsap. The countywide median home price (including condominiums) inched up to $260,000 in September, a 4 percent increase from September 2014. The median home price for the first three quarters of 2015 was up 7.5 percent from the same period of 2014. Kitsap Association of Realtors CEO Mike Eliason sees incremental price increases as a positive. 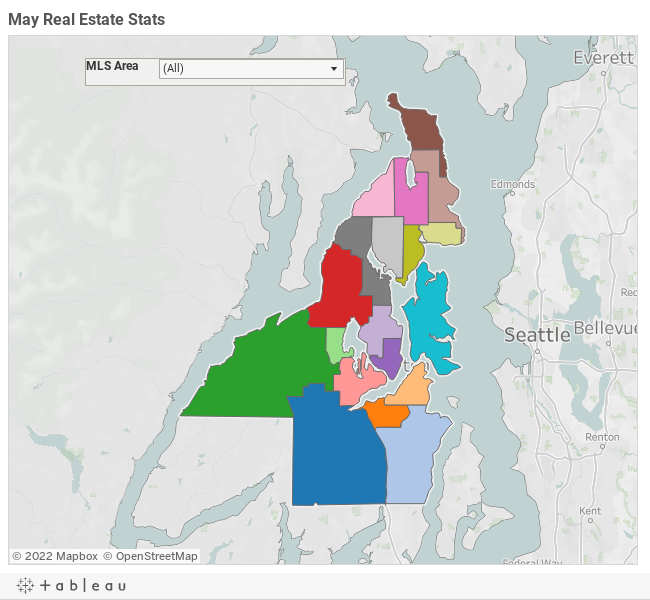 “Even in spite of a marketplace where you had multiple offers on listings, the great news is the median price hasn’t had a double digit increase,” he said. Real estate activity was slow in the first two months of 2014, but it’s not for lack of buyer demand, according to real estate professionals. Pending home sales are down across Western Washington, according to the Northwest Multiple Listing Service. 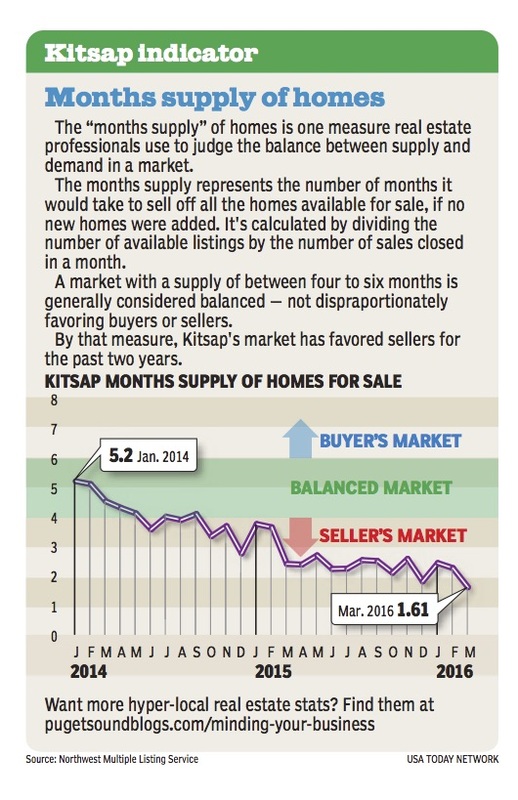 In Kitsap County, year-to-date pending sales were down at the end of February (706) compared to 2013 (728). Industry professionals say there are plenty of prospective buyers, but a low inventory is stymieing sales. 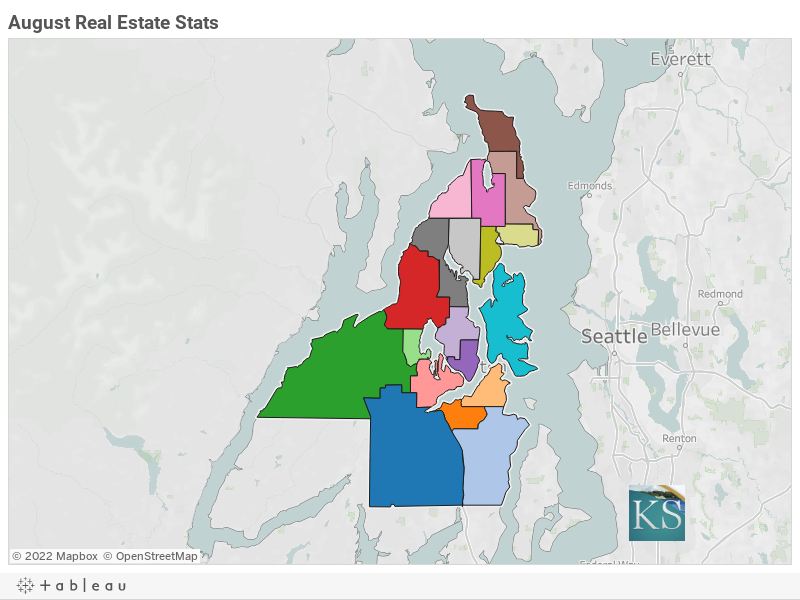 New listings and active listings in Kitsap are both lower than in 2013. 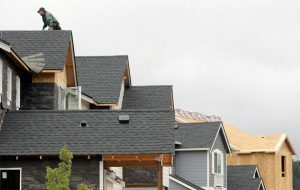 Frank Wilson, director of NWMLS and managing broker of John L. Scott in Poulsbo, said selection should improve as spring arrives. 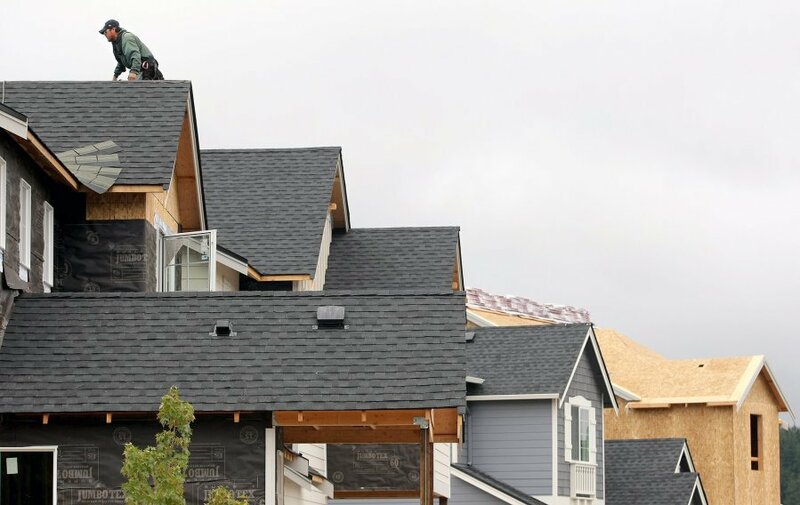 The shortage of available homes may be driving prices up. 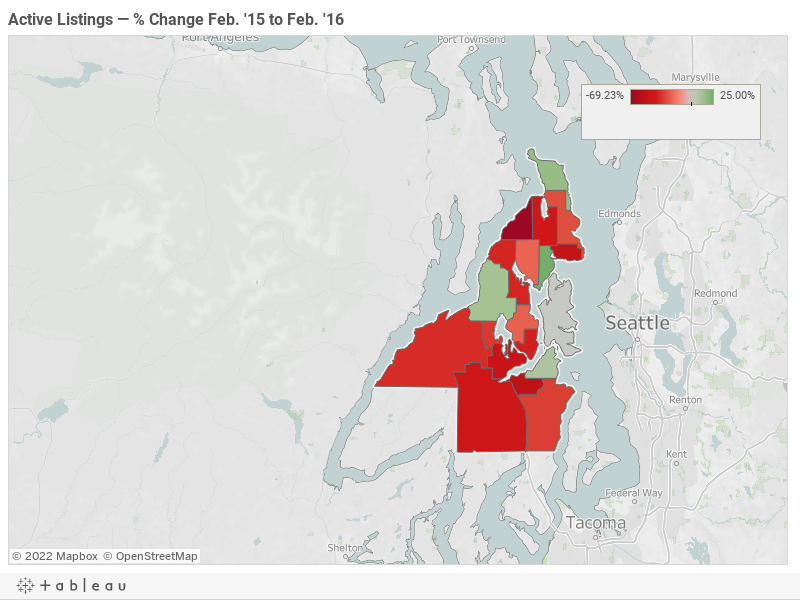 The median price for Kitsap pending sales in February was $283,231, higher than in January and higher than February 2013.